The good, The Good, and The Good – Nuggets, Avs, Rockies – What should the Broncos do with the #10 pick? 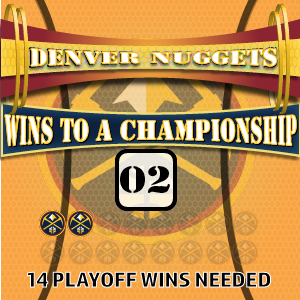 Avs go up 2-1 – Nuggets in a must win game 2 – Rockies make it 2 in a row – Why is Tiger Woods more likable than Tom Brady? © Copyright 2019	- The Hull Show. All Rights Reserved.